Hello everyone who still reads my blog! 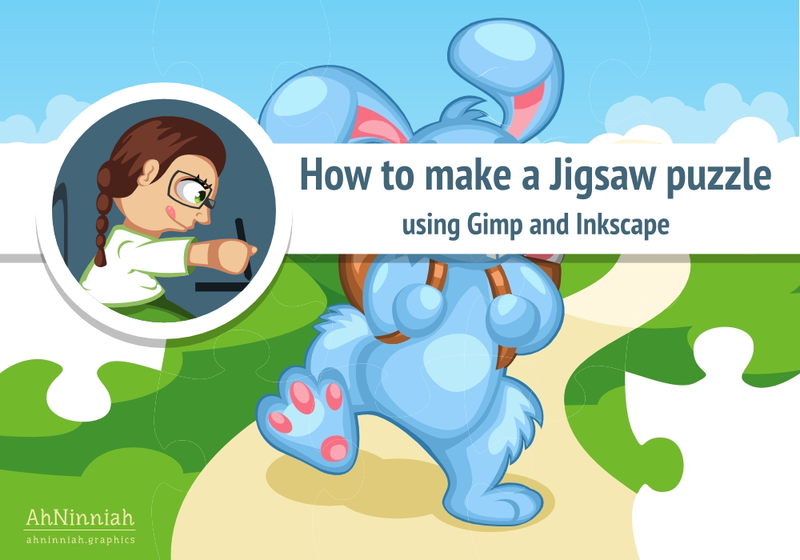 It’s been awhile since I’ve posted the last Inkscape tutorial. But this long hiatus was only in favor because I try to get more knowledge to share with you. And next year, I hope to prepare something quite different from the way it was before. About requested tutorials (unless you hadn’t proposed one, you can still do it :) I remember about them, but unfortunately I couldn’t make them as fast as I would like. And I’m doubly ashamed for that. What about my future plans? There are a lot of them, but I won’t tell them, because everything can change overnight. 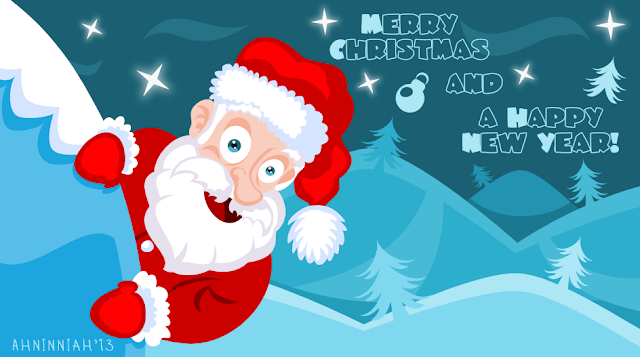 So, I wish you a Merry Christmas and a happy New Year. Thanks for reading! 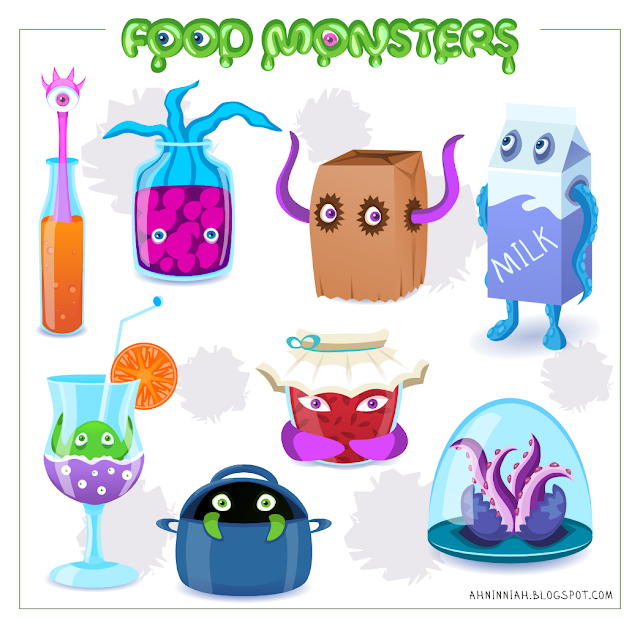 My Food Monsters Pack is live! This weekend I took part in Ludum Dare (for the fifth time). Ludum Dare is an accelerated video game development competition. The theme was "10 Seconds". 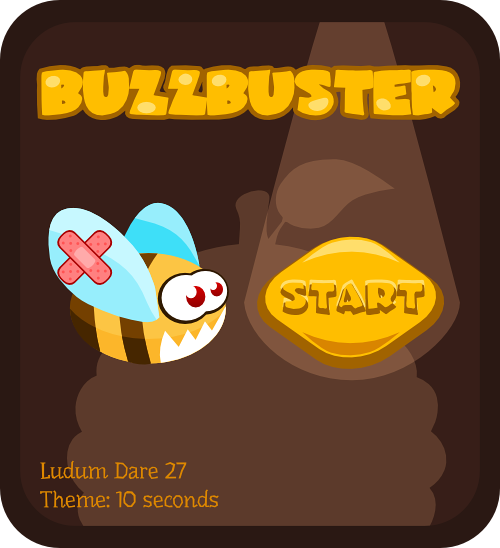 For three days, our team created a game named Buzzbuster - an arkanoid like game with bees in the hive. The game can be played here. It was super fun, as always, can not wait for the next Ludum Dare event. 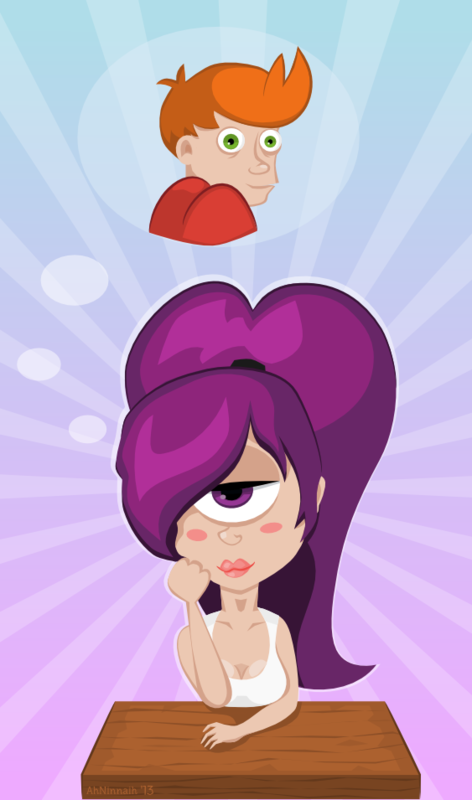 All graphics for the game were created with Inkscape.